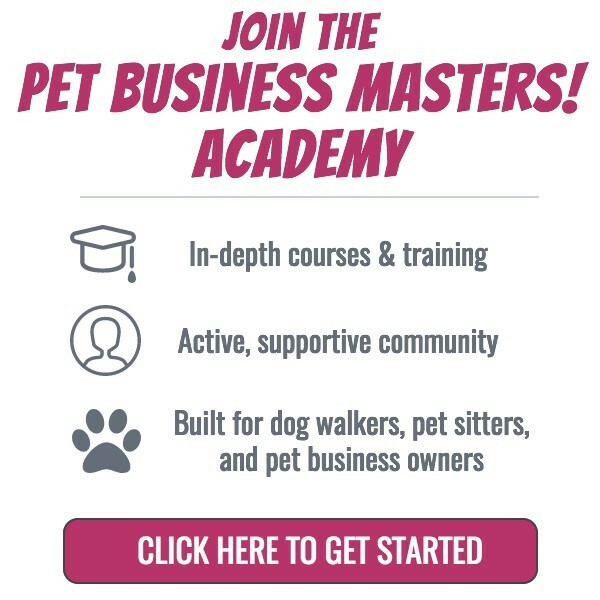 Operations Archives - Pet Business Masters! 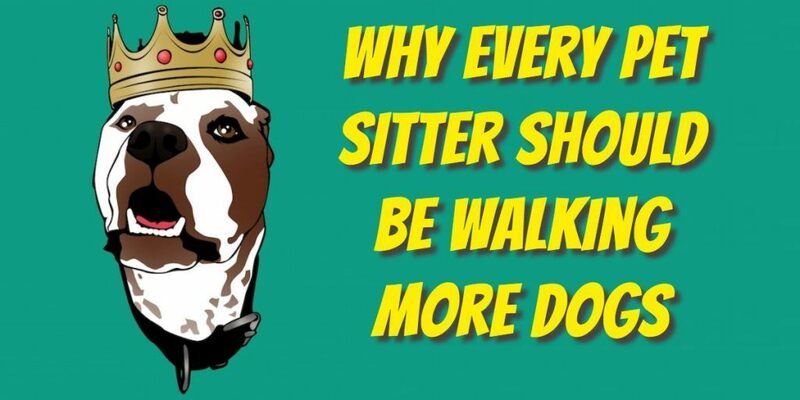 What do you do when a dog walking or pet sitting client gives you a tip? Or a holiday or "thank you" type gift? ​And what about if you have staff helping you? Do they keep the tip/gift? Or just part of it? 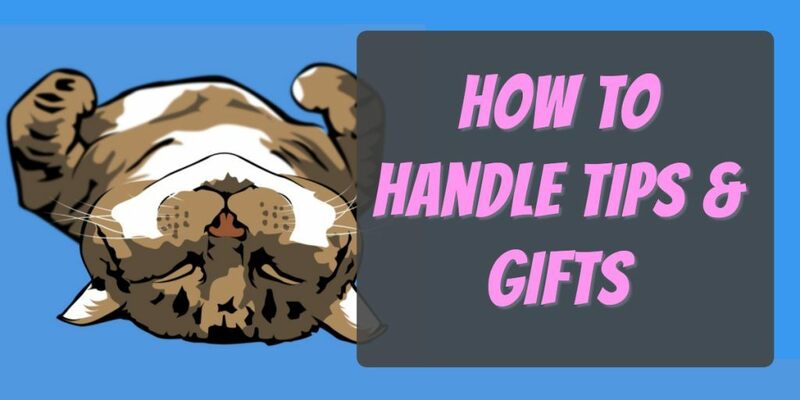 Here's how to handle these situations. 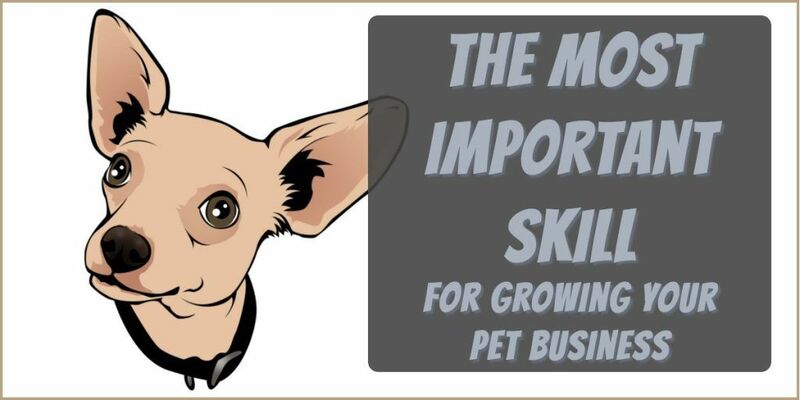 Your dog walking and pet sitting staff keep your business going forwards. They work hard. Especially during the holidays, they're running all around and giving up time with their families to be working. 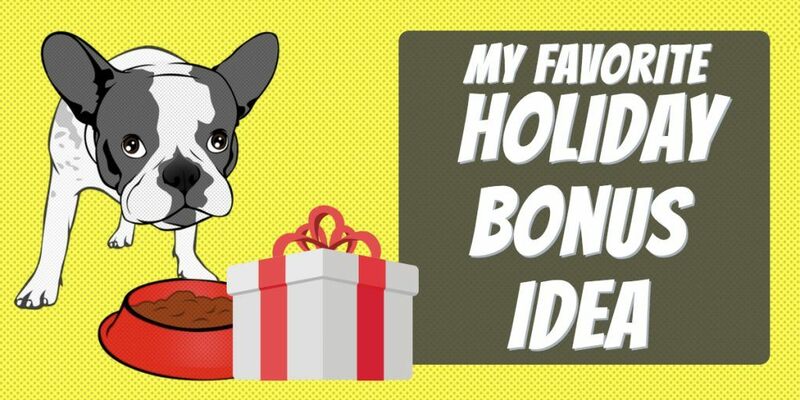 So, should you give a holiday bonus to your dog walkers and pet sitters? 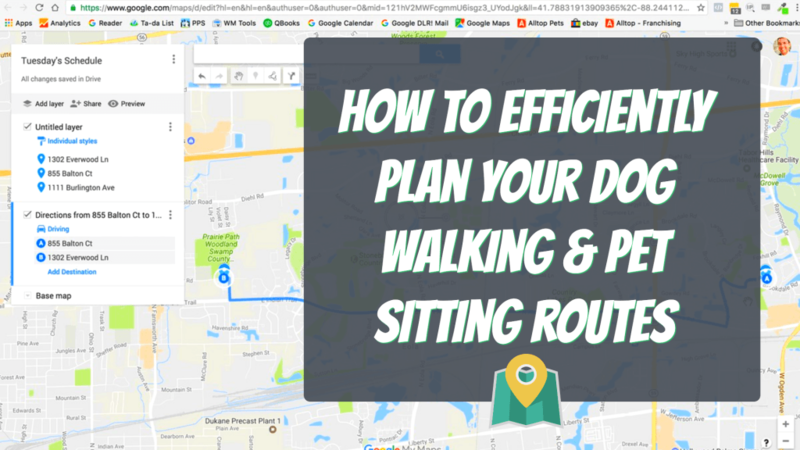 When you're a busy dog walker and pet sitter, you understand just how important it is to be able to get from one home to another as efficiently as possible. You're on a tight timeframe and your clients usually want you to make your visit at a particular time or at least within a specified time window. So, how do your map a route that's efficient and effective? My preferred method is to use Google Maps and the "my maps" tool. Here's how to do it.